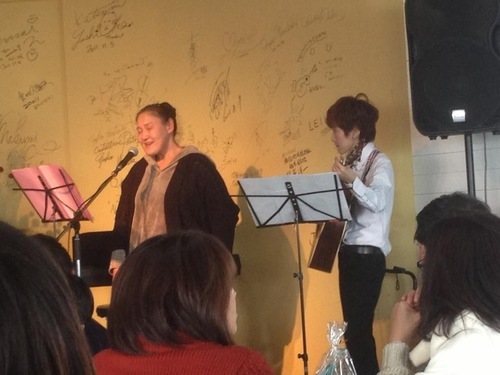 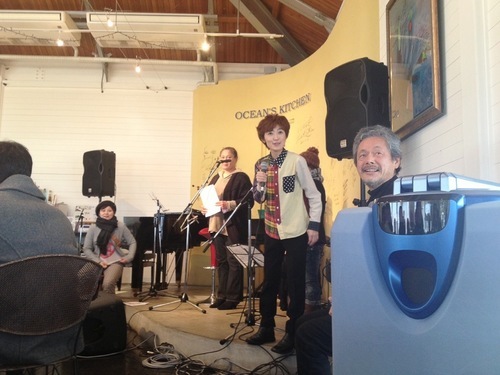 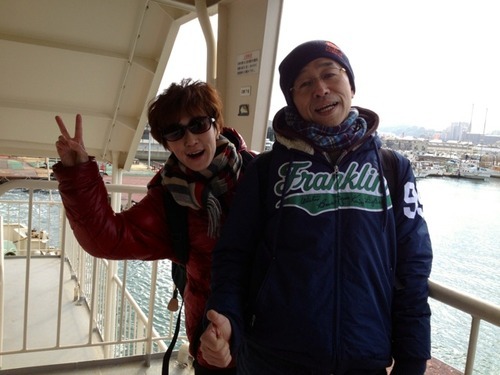 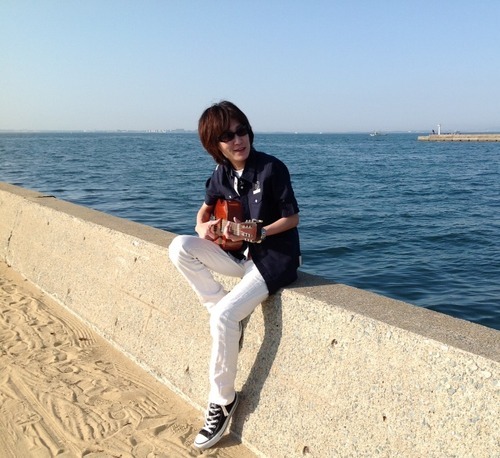 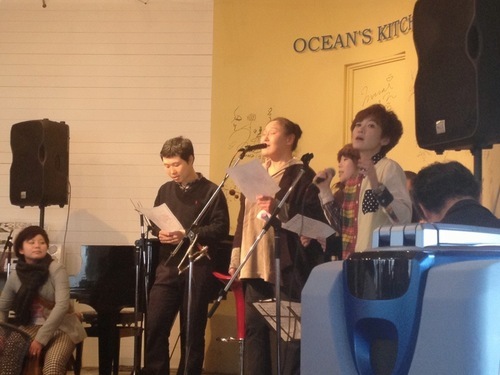 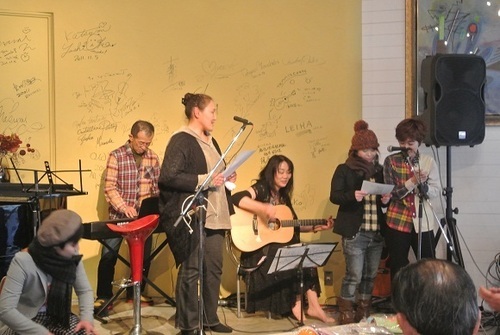 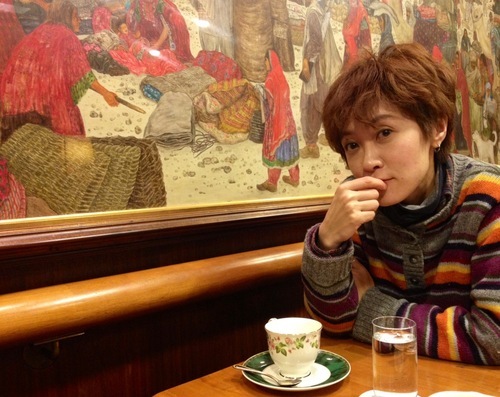 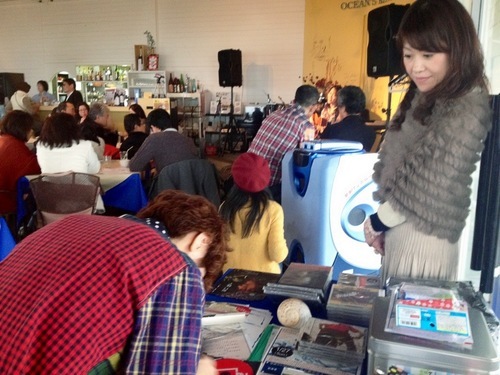 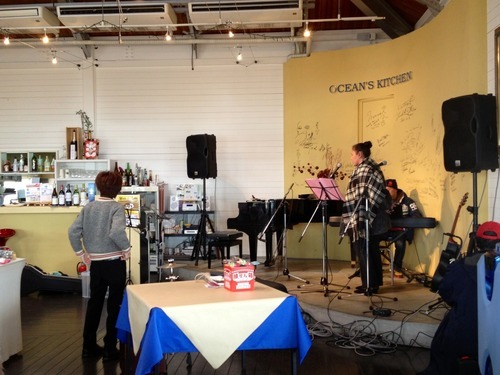 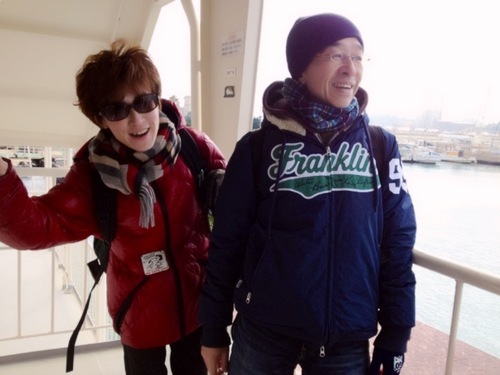 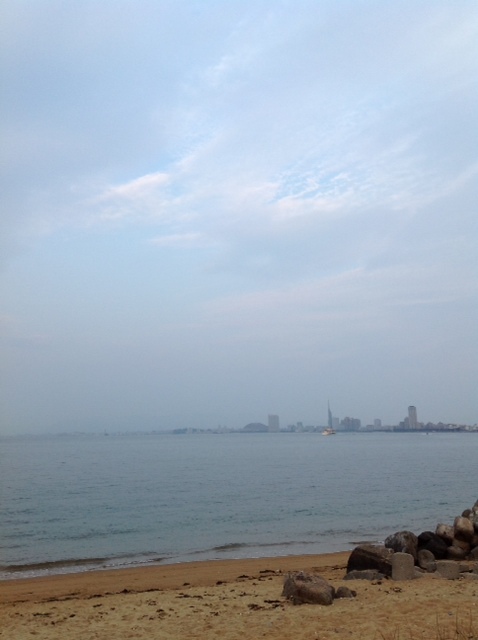 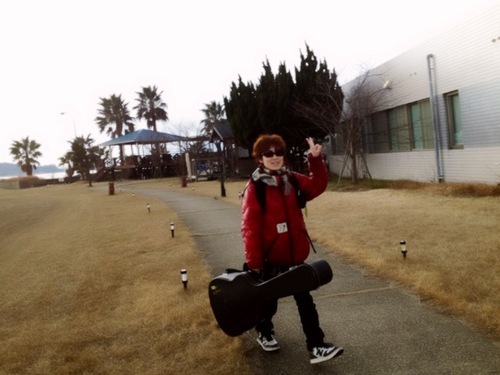 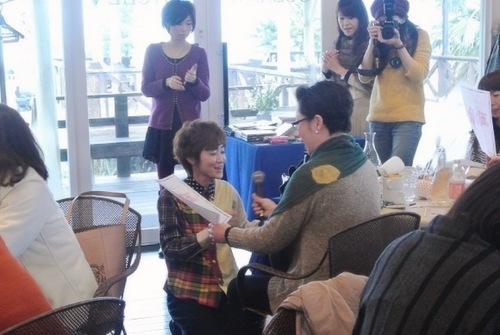 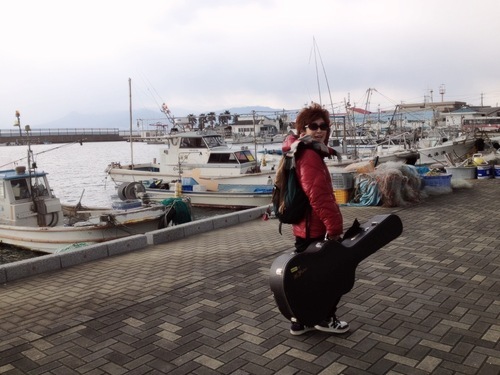 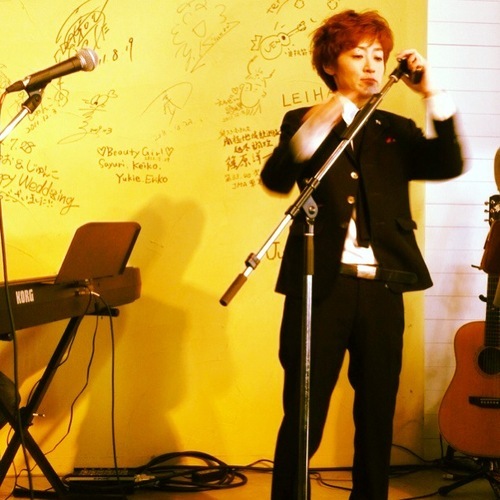 I wrote about a music conert in Noko Island that I joined last Sunday. 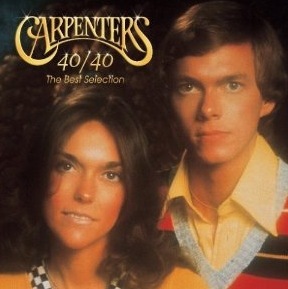 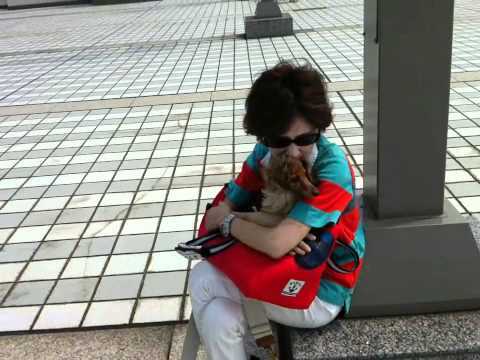 I could spend a good time to have the music live yesterday.Because I could concentrate so deeply, I’m full of happiness today with lisening songs of Carpenters.Thank you. 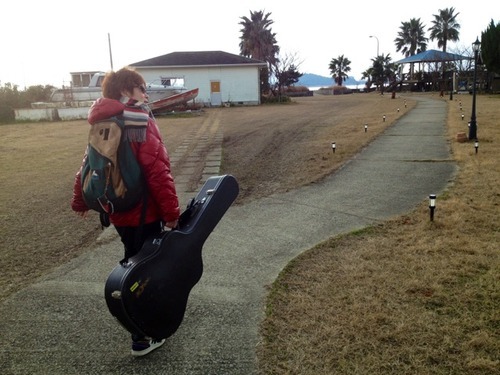 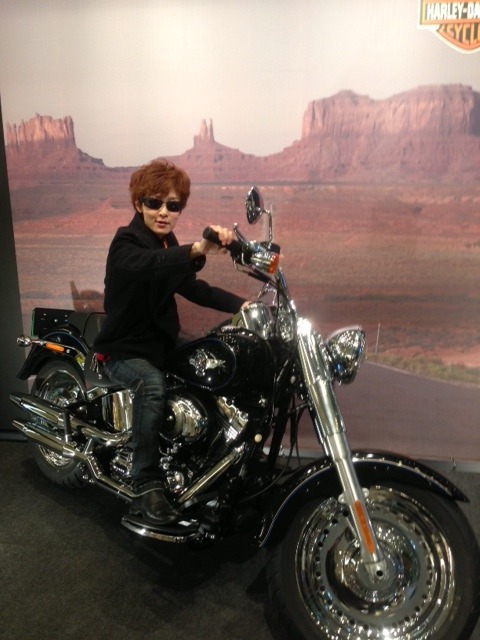 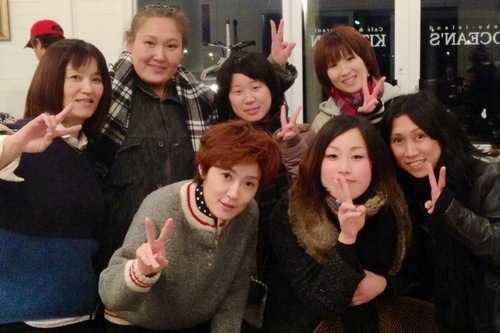 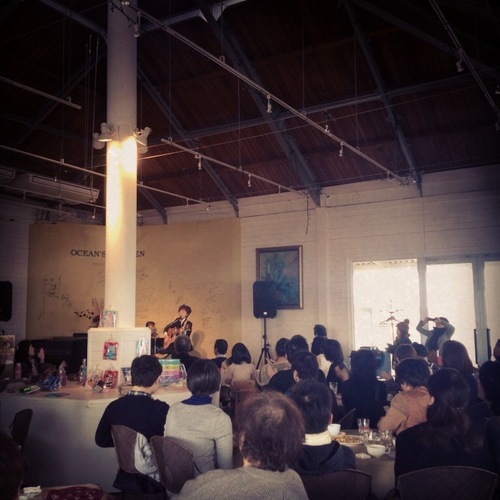 I had a music concert in Noko Island today.It was great time.Thank you for coming.